There is no dress code at the theater. For all performances, attire should be comfortable and appropriate for the occasion. Please be advised that clothing with sensitive fabrics (silk, leather, etc.) 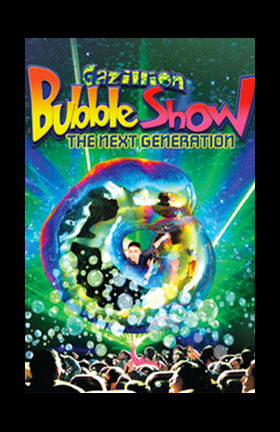 are not recommended in the theater due to gazillions of bubbles blowing into the audience. Complex has a street level entrance, with elevator access to the theaters. Accessible, located on the Orchestra level. Assistive listening devices available, no reservations. Loop technology is also available. Theater is wheelchair accessible. Wheelchair seating does not involve steps. There are steps between rows. Wheelchair seating does not involve steps.